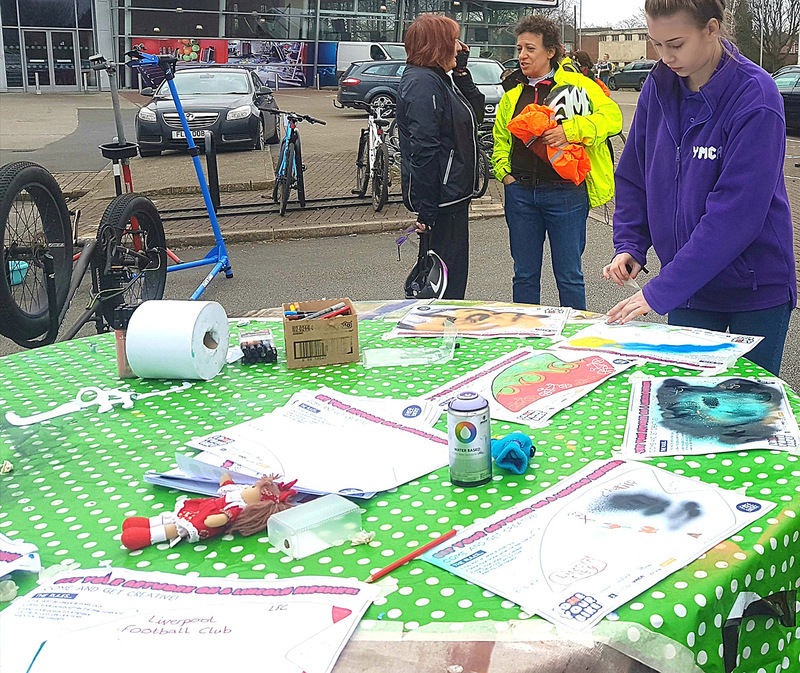 Organised by YMCA Lincolnshire and Access Lincoln, the LoveYourBike event aimed to engage with the local community and encourage them to get out riding their bikes. 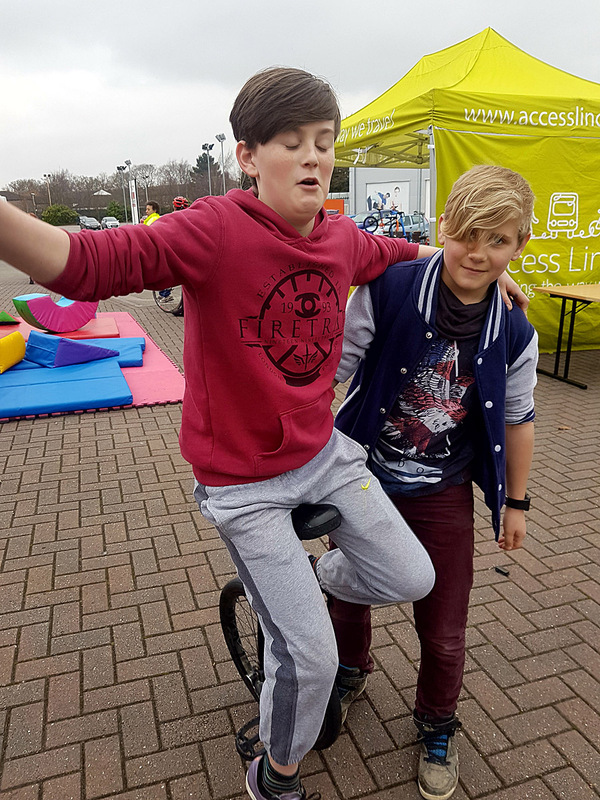 As well as a guided bike ride showing young people how to use cycle paths and roads safely when out on their bike, the event held at The Showroom Activity Centre hosted various other partners and services. Dr Bike provided maintenance services fixing, repairing and tweaking around thirty individual bikes ensuring their roadworthiness and owners safety. Lincolnshire Sport and HireBike Lincoln brought along a range of different bikes available across the county; from a hand-bike designed to assist paraplegics with cycling and a bike-powered wheel chair for riding with your wheelchair-user friends, to Lincoln’s brand new electric Hire Bikes. 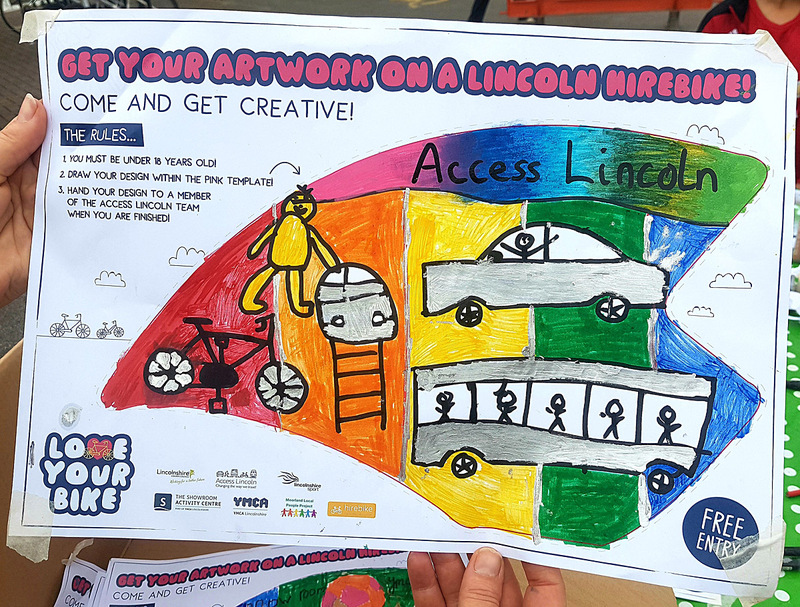 Access Lincoln provided information and guidance on cycling in and around Lincoln, and organised a competition for young cyclists to design the next rear-wheel hub cover for Lincoln’s HireBike scheme. 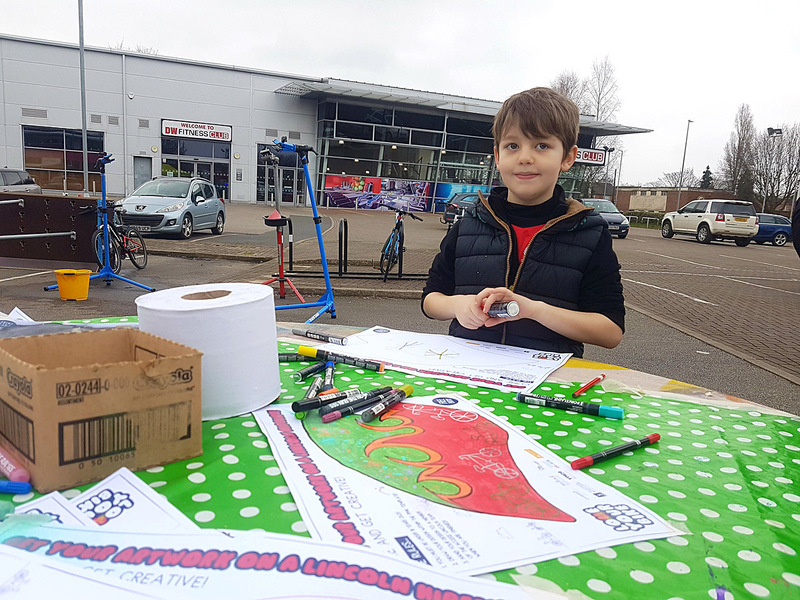 Sustrans, the charity behind the National Cycling Network, facilitated a wide range of bike-based fun for younger participants as well as offering information and advice. 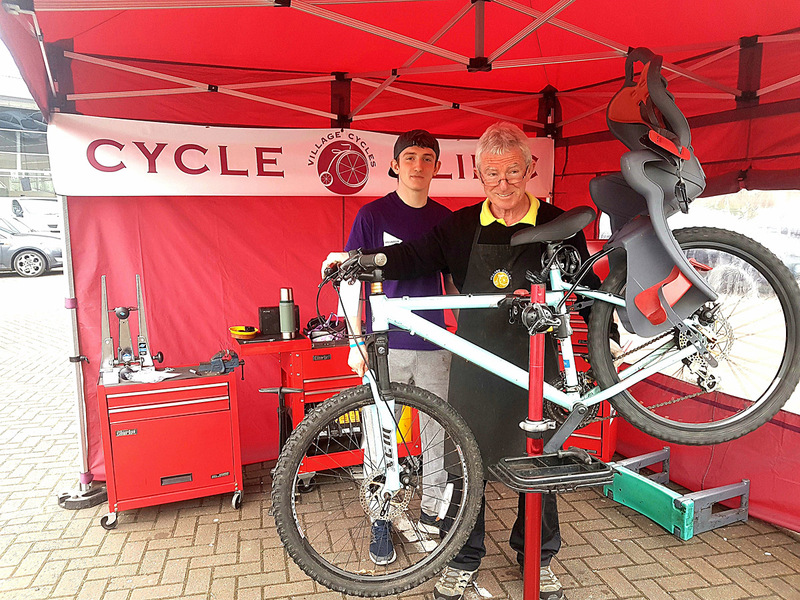 The Showroom Activity Centre’s Bike Workshop team provided a free bike cleaning station, offering bike washing facilities and services. 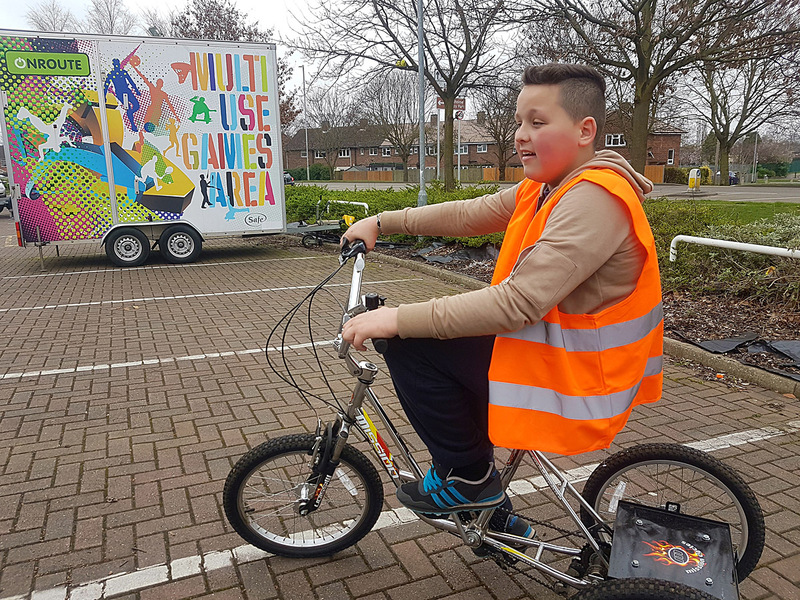 The young team of volunteers deep-cleaned around twenty bikes, offering grease and oil to everyone with a bike and assisting with a number of basic maintenance fixes. 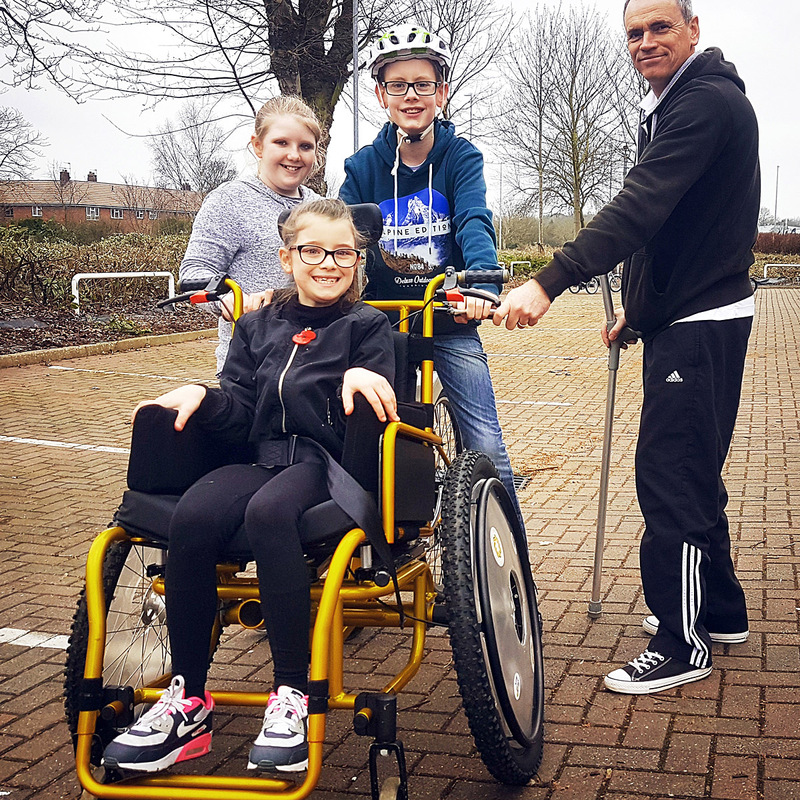 Access Lincoln recently donated around £1000 of bike maintenance equipment to The Showroom Activity Centre’s Bike Workshop – a monthly session ran alongside The Showroom’s Youth Night, aiming to teach young people how to repair and maintain their bikes. 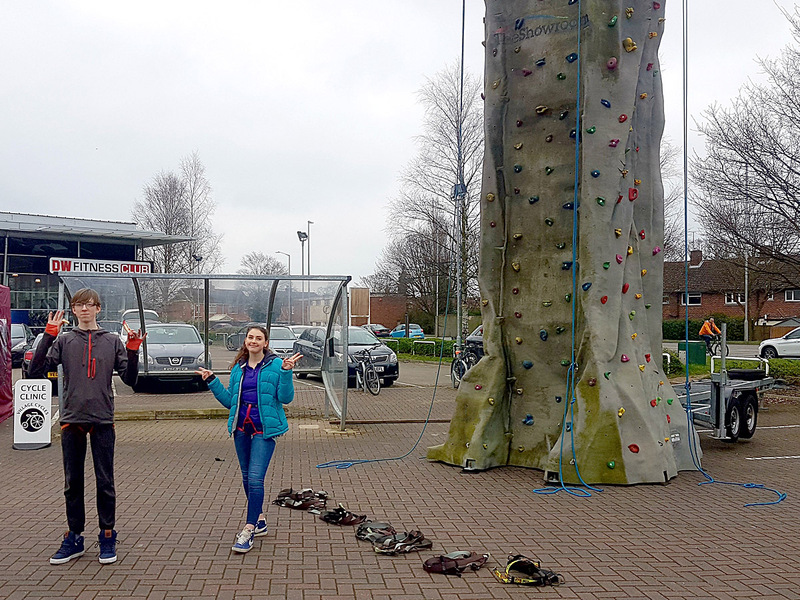 The Showroom Activity Centre, part of YMCA Lincolnshire provides pioneering youth engagement programmes for local young people, alternative education provision and a wide range of activities, clubs and sporting opportunities, including; Dodgeball, Parkour, Theatre and inclusive SEND+ provision.